Chinese car brands like BYD have found a small market abroad primarily by peddling their low-cost cars in developing countries. BEIJING (Reuters) -- The Cuban government ordered 719 cars from China's BYD Co. which it will rent out to tourists in a deal that is a bright spot for Chinese automakers facing a weak export market. 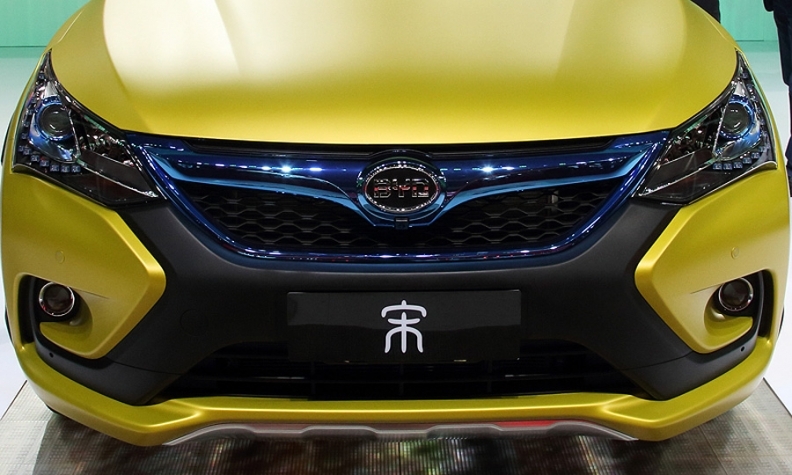 BYD, backed by Warren Buffett's Berkshire Hathaway Inc., declined to immediately give a value for the deal, which it said on Friday comprises several fuel-burning models rather than the electric and hybrid vehicles the automaker is better known for. Albeit small, the deal contrasts with the 13 percent year-on-year slump in auto exports from China for January through May, according to the latest data available from the China Association of Automobile Manufacturers. However, that strategy carries risks, with CAAM blaming the export slump on instability in Russia and other countries, a slowdown in commodity-dependent economies and changing foreign exchange policies in certain South American and African countries. Exports remain a very small portion of revenue for Chinese automakers. China exported only 70,800 cars in May compared to 1.9 million vehicle sales overall.